hip hop is something you live"
Styl’em – Unter diesem Namen ist der Münsteraner mittlerweile seit Jahren bekannt für seine Set’s und der damit verbundenen, einzigartigen Partyatmosphäre. Bereits seit 2003 sammelt Styl’em neben Top-Clubs in verschiedenen Metropolen viele namhafte Adressen auf seiner Referenzenliste, die von drei DJ-Battle Siegen in Folge angeführt wird. Ob bei seinen regelmäßigen Bookings verstreut in der gesamten Bundesrepublik oder als Resident DJ in angesagten Szene-Clubs: Styl‘em stellt Woche für Woche unmissverständlich klar, wieso er bei Veranstaltern und Top-Clubs ganz weit oben auf der Interessenliste steht. Durch gezielte Technik, viel Erfahrung und der unvergleichlichen Mischung aus Hip Hop, R’n’B und Dancehall greift er mit viel Gespür für das Publikum durch verschiedene musikalische Zeitfenster und trifft mit der perfekten Mischung aus Newschool und Oldschool den Geschmack der gesamten Partycrowd. „Mad skillz, a keen sense & love for hip hop“, mit diesen aussagekräftigen Worten beschrieb selbst der Rapper Xzibit den talentierten DJ nach einem gemeinsamen Gig. Styl’em & Double A – Die seit Jahren in enger Zusammenarbeit agierenden DJs Styl´em und Double-A aus dem westfälischen Münster haben es sich zur Aufgabe gemacht, wöchentlich das zu tun, wofür sie sich berufen fühlen. 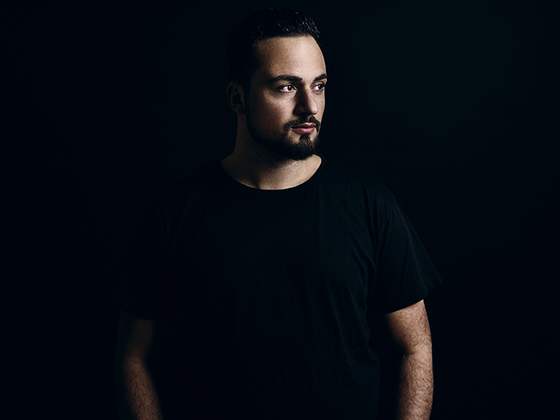 Ganz nach dem Motto "Music is something you love, DJing is something you live", verkörpert jeder der beiden die perfekt abgestimmte Mélange aus Entertainment und Mixing auf höchstem Niveau. Als DJ-Duo verdoppeln sie die Power und garantieren somit das perfekt geschnürte Paket für unvergessliche Partynächte der Extraklasse! Die beiden Turntableakrobaten überzeugen bei ihren regelmäßigen Bookings, verstreut über die gesamte Bundesrepublik und auch im Ausland, in unzähligen Shows als DJ-Team, Tour-Support-DJs für internationale Künstler oder wöchentlich als Resident-DJs in den angesagtesten nationalen aber auch internationalen Szene-Clubs, nicht nur das Partyvolk sondern auch die Veranstalter, welche Styl´em und Double-A weit oben auf der Interessenliste führen. Unverkennbar ist auch, dass sich hinter den beiden Namen insgesamt mehr als 25 Jahre Cluberfahrung verbergen und sie damit längst zu den Schwergewichten in der deutschen Blackmusicszene gehören! 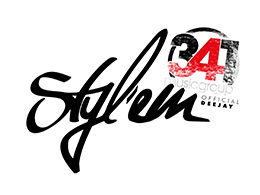 Styl’em & 341MusicGroup – Seit 2013 ist Styl’em offizieller DJ der 341MusicGroup. 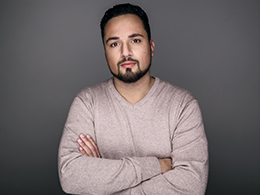 Das in Deutschland ansässige Label – gegründet von Veit Engelker, Florian Hazini und Timo Herzberg – produziert Hip Hop, R’n‘B und Pop Music auf qualitativ höchstem Niveau. Mit einer langen Liste namhafter, internationaler Künstler ergibt sich eine Vielzahl der bis heute produzierten Kollaborationen mit Musikern und Interpreten aus der ganzen Welt – vor allem den USA – von denen einige bereits den Einzug in verschiedene internationale Charts feierten. Die Liebe zur Musik, eine enge Freundschaft sowie die Harmonie untereinander bilden hier die entscheidende Grundlage für die Zusammenarbeit und den zukünftig gemeinsamen Weg von 341 und Styl’em. A story that hasn't ended yet... and if you don't know, now you know! 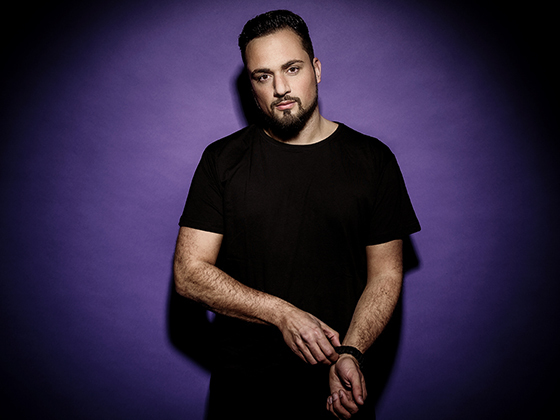 Styl’em – The hot atmosphere brought all the way from Münster, creating a party feeling no one will forget by Award winning DJ Styl'em. Known for his exclusive sets, Styl'em has been making top clubs and dance floors across Germany hot since 2003. Winning three DJ-Battles in a row Styl’em is able to adapt and feel his audience and plays a variation of Hip Hop, R’n’B and Dancehall with a range of Newschool and Oldschool. Time after time, he has proven without a doubt why the people of Germany share incredible nights with him and create memories that last a lifetime. 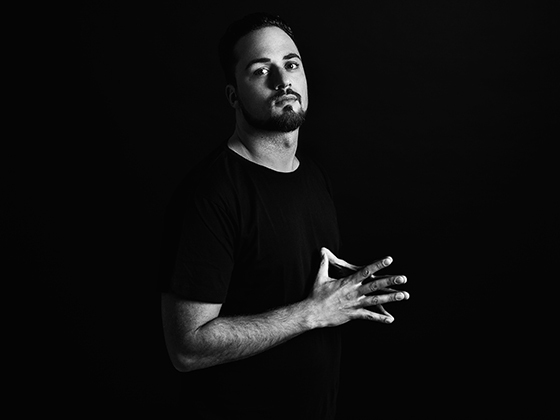 DJ Styl’em has manifested his talents and special techniques in a combination of his passion for the industry and his love for music in creating an atmosphere which is exclusively established through his energy. He has been able to impress Hip Hop legends such as Xzibit who described Styl’em by saying “Mad skillz, a keen sense & love for hip hop”. 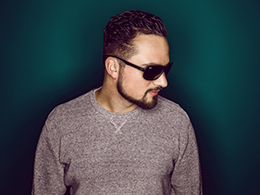 Styl’em & Double A – DJs from Münster, Westphalia who have worked together closely for many years, have set themselves the goal of doing what they feel called upon every week. According to the motto "Music is something you love, DJing is something you live" each of the two embodies the perfectly coordinated combination of entertainment and mixing at the highest level. As a DJ-team the power doubles giving you a perfect package for unforgettable, extraordinary party nights. With purposefully deployed technique, broad experience and the incomparable mix of Hip-hop, R'n'B, Trap, Moombahton and Dancehall, they vary between Oldschool and Newschool and thus, sensibly reach the audience. As a DJ-team or as Tour-Support-DJs for international artists or as Resident DJs in the hottest national and also international scene clubs on a weekly basis, the two turntable acrobats make clear why they both are on top of the lists of party crowds and organizers. 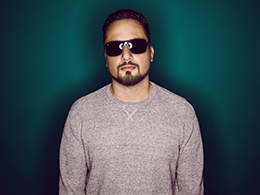 Performing in top locations Styl'em & Double- A have also collected special references since 2002, among which are three DJ-Battle victories in succession and multiple international gigs. The two names unmistakably stand for 25 years of club experience. Long since they have become one of the heavyweights in the German black-music scene! 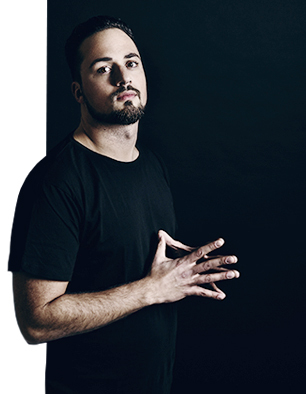 Styl’em & 341MusicGroup – Since 2013, Styl’em has earned his place as an official DJ of the 341 MusicGroup, a Music label that is founded by Veit Engelker, Florian Hazini and Timo Herzberg, which produces a range of excellent Hip Hop, R’n’B and Pop music on an international level. 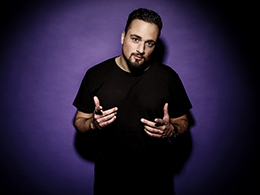 The label has enlisted artists and produced collaborations, which have proven to be internationally successful. 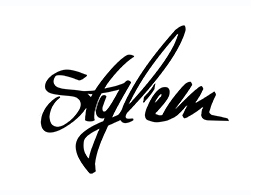 DJ Styl’em and 341 are closely linked through a deep connection for the love of music, which is the strong foundation to a professional and successful business in one of the world’s greatest enjoyments of life, Music. A success story that still hasn’t ended yet…. and if you dont know – now you know! Click here to download ZIP-folder with all images in HQ!